What is Porsche Car Connect? Designed as a proprietary connectivity and communication system, Porsche Car Connect helps you stay up-to-date on current news events, manage incoming text messages and phone calls, navigate your way through dense traffic, and stay linked to your Porsche vehicle. From locking the doors to accessing vehicle information, Porsche Car Connect transforms your smartphone into the perfect remote control for your Porsche. Porsche Car Connect can be found across the entire Porsche lineup. Porsche Car Connect Plus is included as standard on 911, Panamera, and Cayenne models. Porsche Car Connect and Porsche Car Connect Plus are options on 718 Boxster, 718 Cayman, and Macan models. Available for your compatible smartphone and your Apple Watch®, the Porsche Car Connect App provides access to an array of information about your Porsche. Porsche Car Connect enables you to monitor your average speed, track fuel consumption, and view travel time or distance covered — from anywhere and at any time. Choose customized alerts to notify you if your Porsche has exceeded a predetermined speed limit you’ve set. With the touch of a button, you can verify the exact location of your vehicle and establish geographic boundary limits. On Porsche E-Hybrid vehicles, the available function gives you the ability to view the current state of your hybrid’s charge, remaining charge time, along with both the purely electric and overall remaining ranges. *For Porsche E-Hybrid models only. 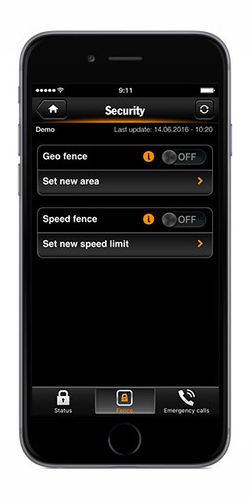 Control hybrid-specific functions of your Porsche easily with your Apple Watch® or your smartphone. Program your air conditioning to perfectly match your daily routine and commute. 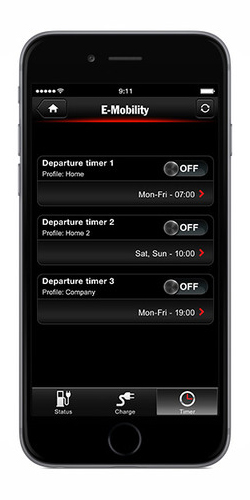 Specify the exact time when you would like charging to be completed each day to fit your schedule. Should an accident occur, your Porsche will instantly transmit important information regarding your vehicle and location to emergency responders. 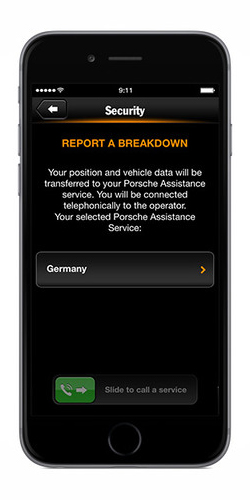 In the event that you need roadside assistance, you can also directly contact Porsche Assist from your Porsche Car Connect App. 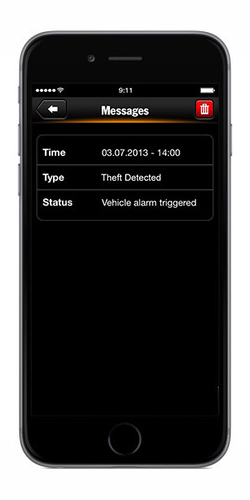 The Porsche Vehicle Tracking System (PVTS) protects your Porsche with an independent theft detection feature. In the event that your vehicle is stolen, this system will point you to the exact location while simultaneously notifying law enforcement officials. Concerned that you left your sunroof open? 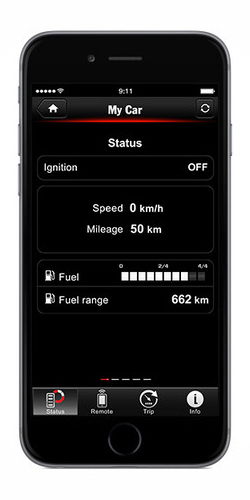 Porsche Connect allows you to check the status of your vehicle remotely. Verify that your windows are closed or open and whether your vehicle is locked or unlocked. If you’ve forgotten where you parked, the app can sound the horn or activate the lights to help locate it. You can also receive detailed directions to the exact location of your Porsche. Some of the steps listed below are necessary before your vehicle is delivered, so that Porsche Car Connect (PCC) can be activated for your Porsche. Register on the Porsche Car Connect customer web portal at www.porsche.com/connect. Your user details are recorded and during the login process you will conclude a license agreement with the service provider Vodafone Automotive. Second, you will receive confirmation by email and text message. When you log into the customer web portal for the first time, you will also need the confirmation code that was sent to you in the text message. On the customer web portal, you will also be able to download a document with an installation code for your Porsche. You must give this installation code to your authorized Porsche dealer, along with your insurance documents, before your vehicle is delivered. 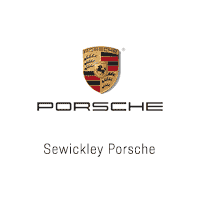 Product activation can only be carried out by an authorized Porsche dealer. Once you have handed the installation code to your authorized Porsche dealer, the product will be activated before delivering your vehicle. Next, install the Porsche Car Connect app on your smartphone and connect to your Porsche vehicle. Once connected, you will automatically be sent an activation code by text. You need this activation code to activate the app. After you have installed and activated the Porsche Car Connect app on your smartphone, you can use Porsche Car Connect for your vehicle.